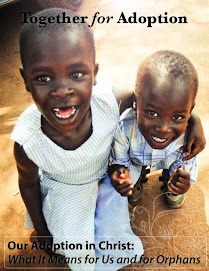 Rescued Remnant: Giveaway for the Giveaways done! 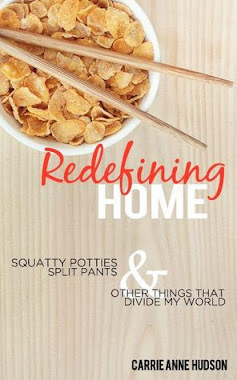 We've got our 5 blogs who will be giving away a paperback copy of "Redefining Home: Squatty Potties, Split Pants, and Other Things that Divide My World." I'll try and put a post up later when they decide the details of the giveaway.